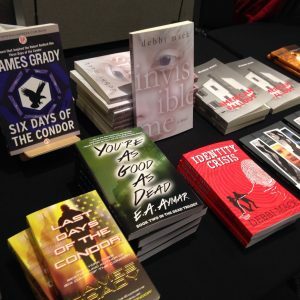 One of the best things I’ve done for myself recently is attend the Books Alive conference in Bethesda, Maryland. It was not only a wonderful opportunity to attend various panels and learn new things, but I met some of the greatest writers. At lunch, two s peakers were featured. The first was Kitty Kelley (known for her unvarnished and unauthorized biographies) who received an award. She was followed by Bob Woodward of The Washington Post and (to those of us old enough to remember) part of the famed team of Woodward and Bernstein. You know, those guys who kind of blew open the Watergate scandal? Fortunately, I came prepared. Not with a copy of All the Presidents Men, unfortunately (even though I own one). However, I did bring this memento from my college days with me. 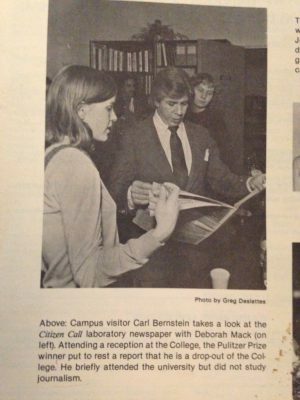 Yes, that’s me showing a copy of the student newspaper The Citizen Call to the Carl Bernstein. So when Bob Woodward was done speaking, I absolutely had to do this. 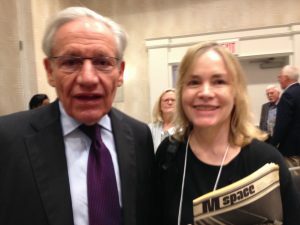 Yep, that’s me showing Bob Woodward the picture of me showing Carl Bernstein my student newspaper. And someone took that picture. 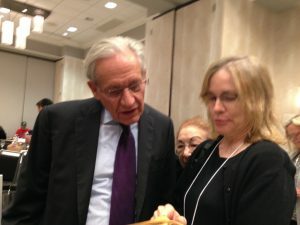 So now I have a photo of me showing Bob Woodward the picture of me showing Carl Bernstein, etc. Pretty wild, huh? 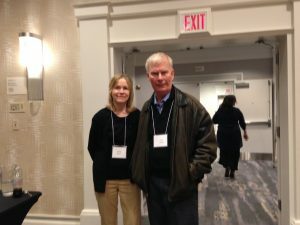 Not only that but I got to be a panelist (on the subject of adapting books into screenplays) with an author whose debut novel was adapted into one of my favorite movies ever: Jim Grady, who wrote Six Days of the Condor — the film, of course, being Three Days of the Condor. Naturally, I had to buy a copy of his book, which as it happens was placed right near mine on the bookseller’s table. I may have only sold one copy of my own books, but I’ll never forget this experience. "Debbi Mack has created a first-rate heroine in Sam McRae. Sam is tough, resilient, sassy and unstoppable. 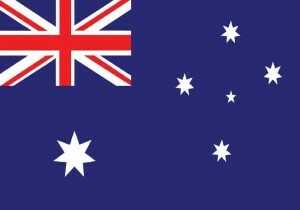 Good thing, too, as IDENTITY CRISIS moves at a slam-bam pace." "If you enjoy realistic legal thrillers—and dread the thought of 'identity theft' striking home—IDENTITY CRISIS will be a genuine treat. Debbi Mack has used her own experience as an attorney to craft a twisty yet completely credible plot. 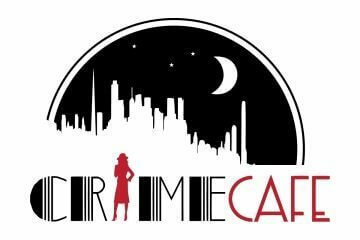 And her protagonist, Stephanie Ann 'Sam' McRae, is a perfect example of what every client should hope for in an advocate: a professional who's willing to take risks both inside AND outside the courtroom." "IDENTITY CRISIS is a well-written and well-plotted mystery which introduces lawyer-sleuth Sam McRae. She’s an exciting new protagonist mystery readers will want to get to know."